مرحبا بكم في FunFest ؟ هي مسابقة المواهب السنوية للتسلية و الفكاهة في عالم الكرتون. 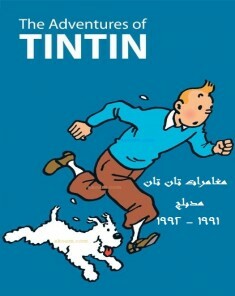 كما يمكنك تخمين ربما ما سيحدث في احداث الفيلم، غارفيلد واصدقائه بادخال مسابقة المواهب، وبعد العديد من الاجهاد والمغامرات، والفوز بها , فلماذا يجب أن يكون هذا العام مختلفا؟ حسنا، هناك؟ المنافس الجديد، هذا هو السبب. 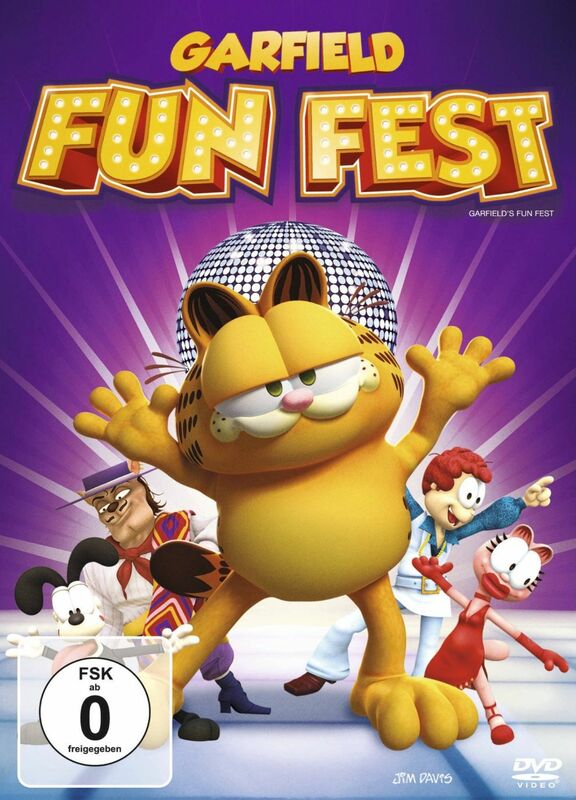 Garfield's Fun Fest is a 2008 CGI movie starring Garfield. 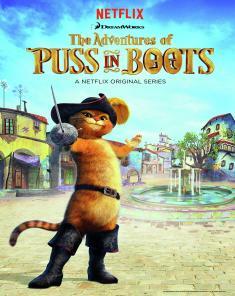 It was produced by Paws, Inc. in cooperation with The Animation Picture Company and distributed by 20th Century Fox Home Entertainment. 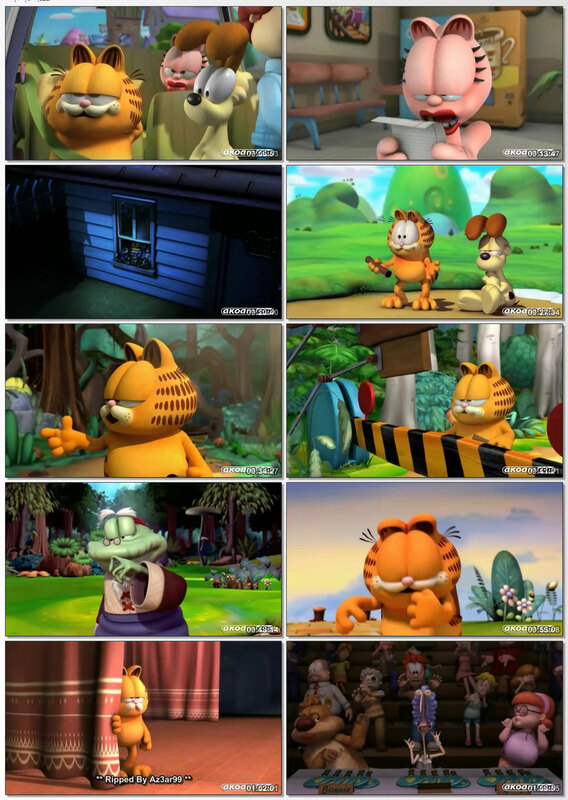 It was written by Garfield's creator Jim Davis as a sequel to Garfield Gets Real. 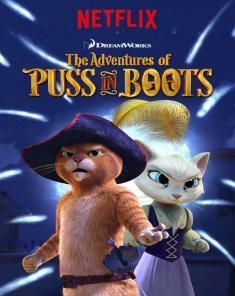 The DVD was released in stores on August 5, 2008. 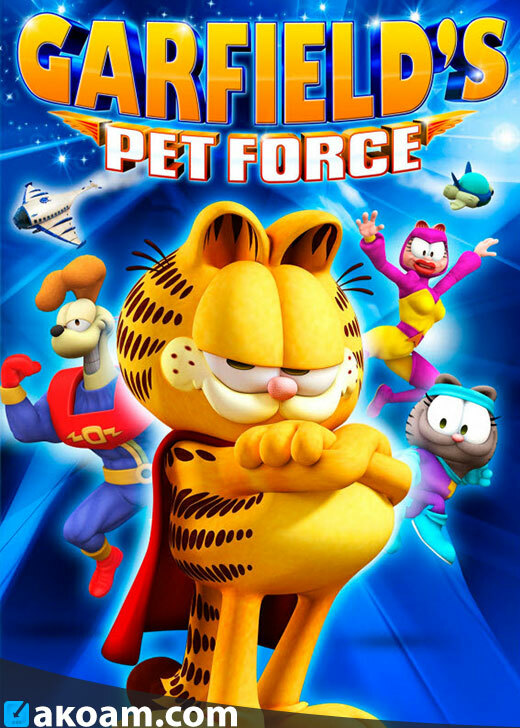 It was followed by a third direct to video film, Garfield's Pet Force, in 2009. Although the script lacks literary depth[original research?] and the film garnered no important accolades or serious critical notice, it does contain elements of the meta-story (the film opens with one of the characters reading a story; a character from that story later appears in the main exposition, and is ultimately revealed to be the narrator of the entire film, itself merely a story), metatheatrical overtones (the characters inhabit a comic strip and are aware of it), and the quest motif (the protagonist, Garfield, must travel through strange lands, overcome various obstacles, and achieve transformative wisdom to attain his goal).